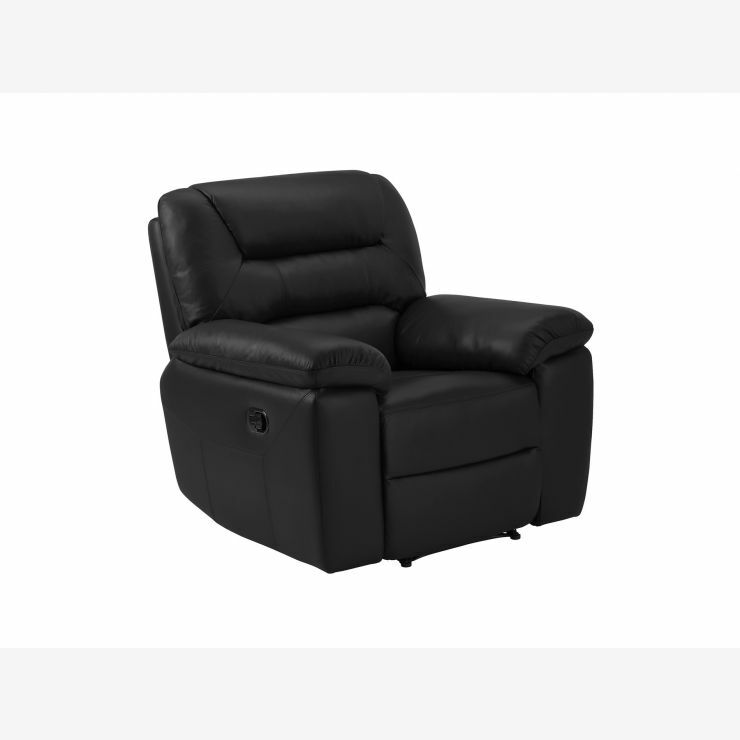 Part of our best-selling Devon range, this electric recliner brings you timeless style and unbeatable comfort. The armchair reclines using our innovative electric mechanism, so you can stretch out and relax at the touch of a button. 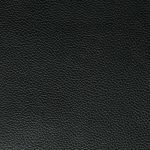 Finished in 100% real leather all over for lasting durability, it will never fall out of style. 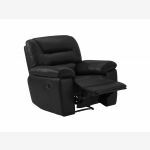 The frame is constructed with real hardwood for exceptional strength and the cushions are filled with foam and fibre to give you that luxurious ‘sink in’ feel while you sit back. They also offer great shape retention, minimising the need for plumping and upkeep. 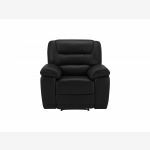 This item has been designed with home assembly needed to aid delivery to your home. Full instructions will be provided to ensure the assembly process is straightforward.